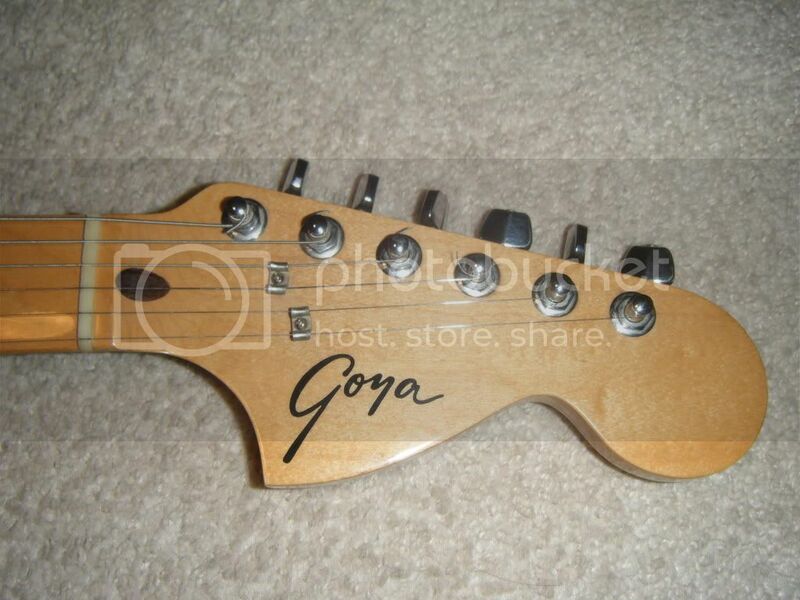 A while back I inherited this Goya electric guitar from my great grandpa. 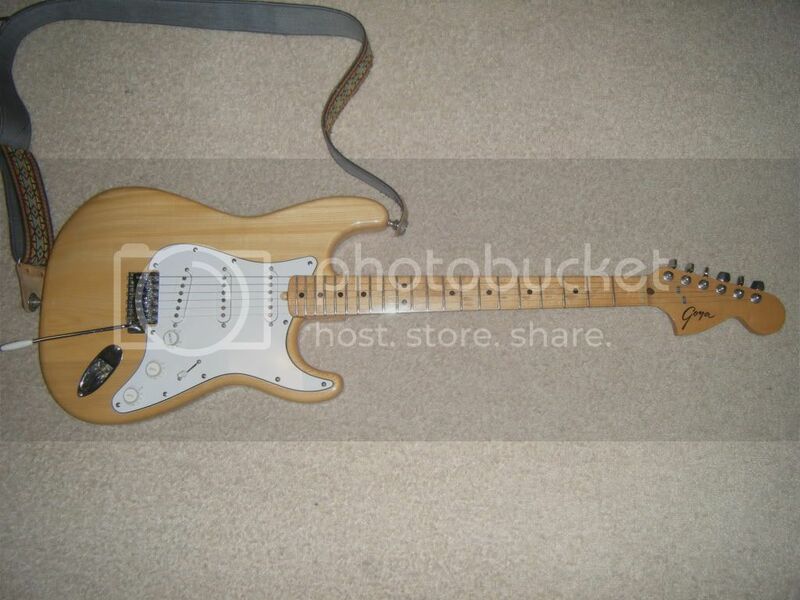 It is in very good condition, very little marks, and besides the usual fret-ware, it plays very nicely. It's basically a stratocaster. 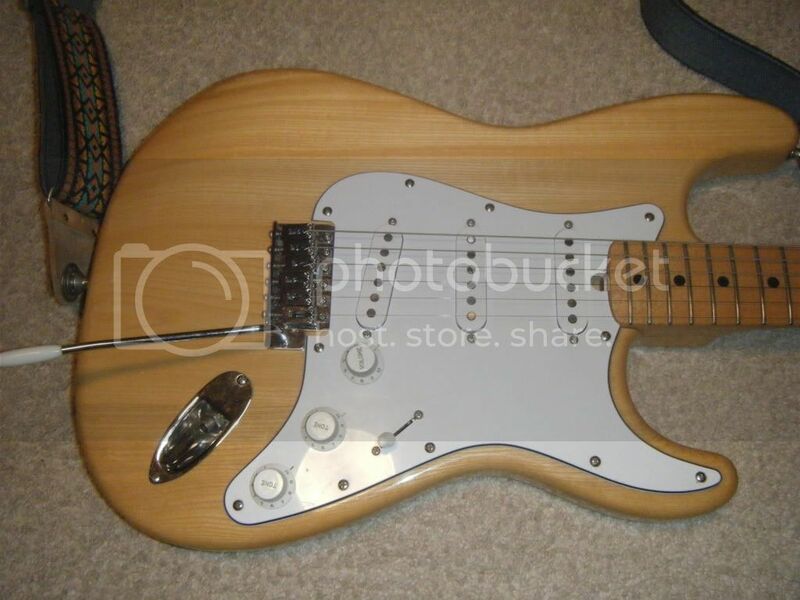 I was wondering If anyone had any more information on this guitar, as far as what pickups were used, how many were made, and the price at the time it was made. Also what it is worth now (I'm not looking to sell it, just curious ) I would appreciate any information, and if you would like more pictures just let me know. Hi! Sorry for the necro bump, but do you still have this guitar?